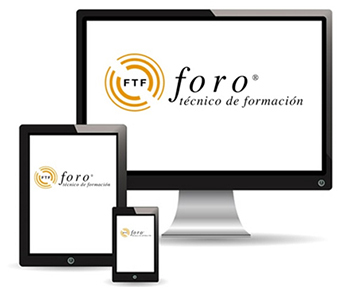 Foro Técnico de formación® has captured a singular space in the learning industry with a uniquely effective formula for improving employee performance. Clients love and trust FTF and our culture of caring and commitment, backed by a remarkable award-winning portfolio. Starting with analysis and solution design, FTF embrace every facet of blended learning. 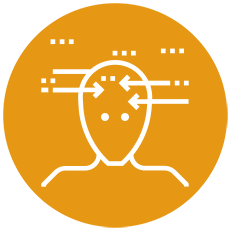 We deliver extreme loyalty and the industry’s best learning solutions, change management and cultural transformation, and supply staff augmentation to their clients’ teams. We also provide our own online training platform that meets FUNDAE accreditation requirements which can be pimped out according to every company needs. Our online courses are accredited in the UNE 66181 Standard for Quality Management of virtual training. In them we implement the connectivist methodology (favoring a network of knowledge networks built with the interaction between people and information), we offer the most innovative strategies and techniques that allow us to present knowledge in a visual and experiential way, generating emotion to favor knowledge, thus achieving a greater impact on people and obtaining, therefore, real learning, which is transferred to the job. We can also offer our virtualized courses or the option to virtualize the contents adapted to the real needs of each client.